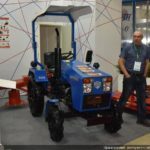 In Moscow on October 4, 2017 the 19th Russian agro-industrial exhibition “Golden Autumn” was opened. 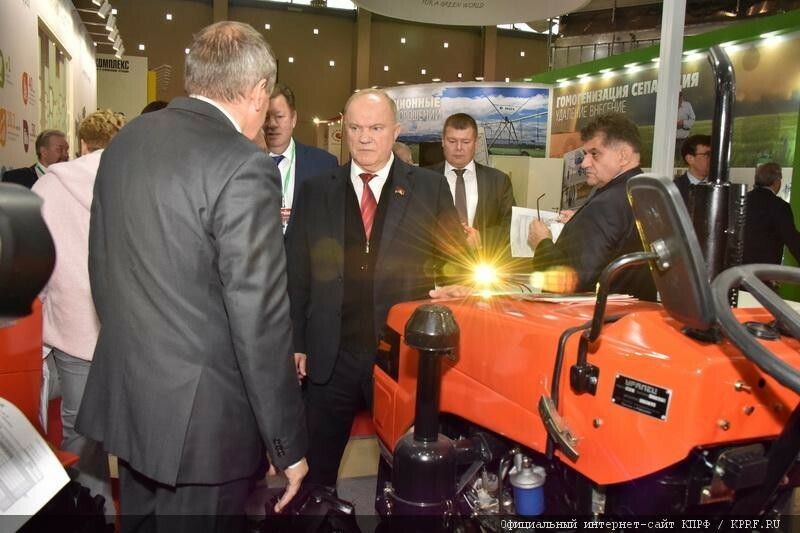 “Golden Autumn” is the main agrarian forum of the country for more than 18 years, preserving the best traditions of the All-Union Agricultural Exhibition and developing modern technologies of exhibition business in the field of agro-industrial complex. 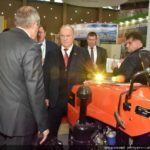 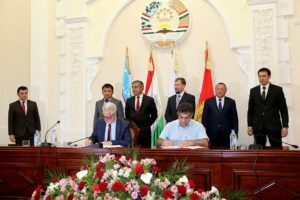 The main theme of the exhibition “Golden Autumn – 2017” was the development of the export potential of the industry and the prospects for the development of the investment process in the agrarian sector. 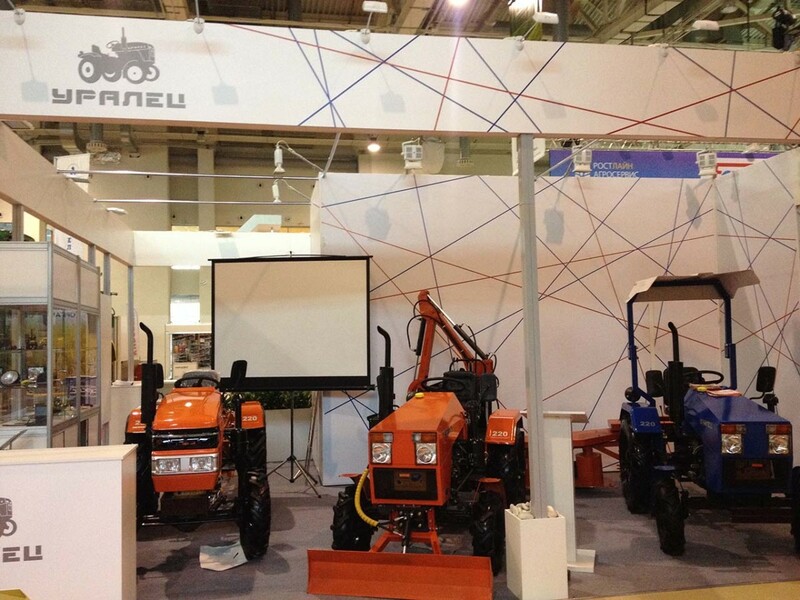 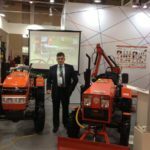 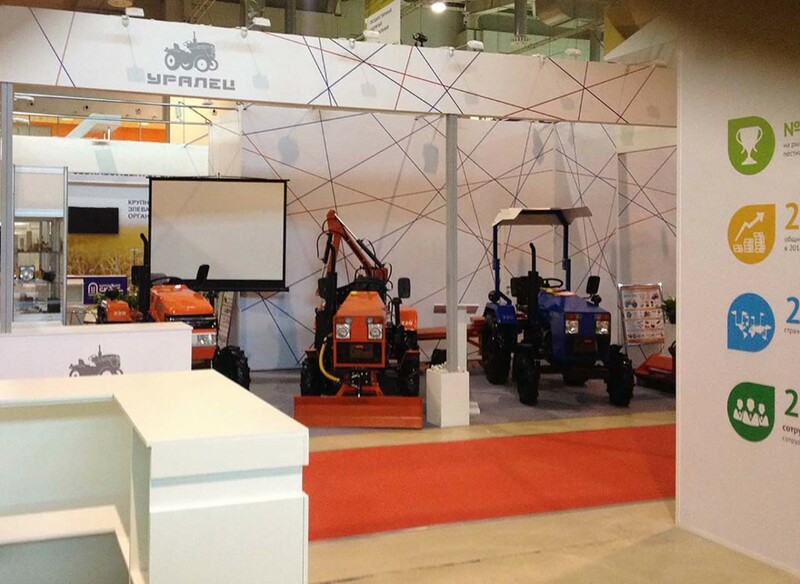 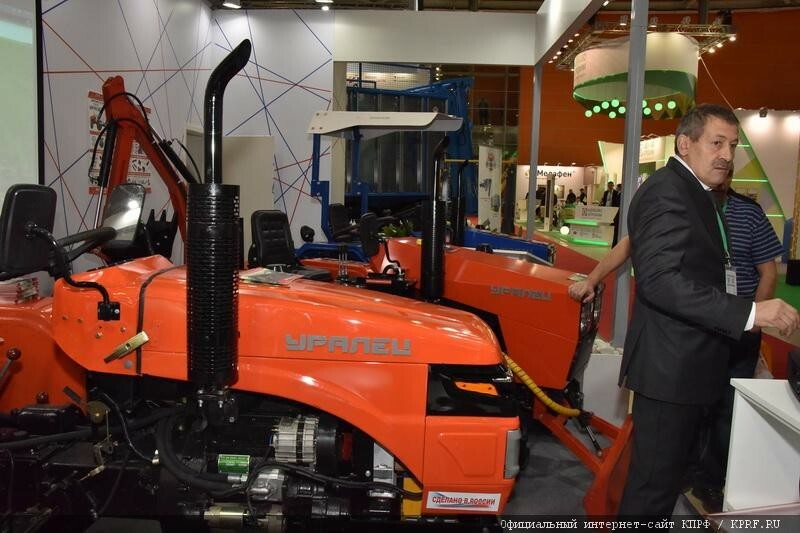 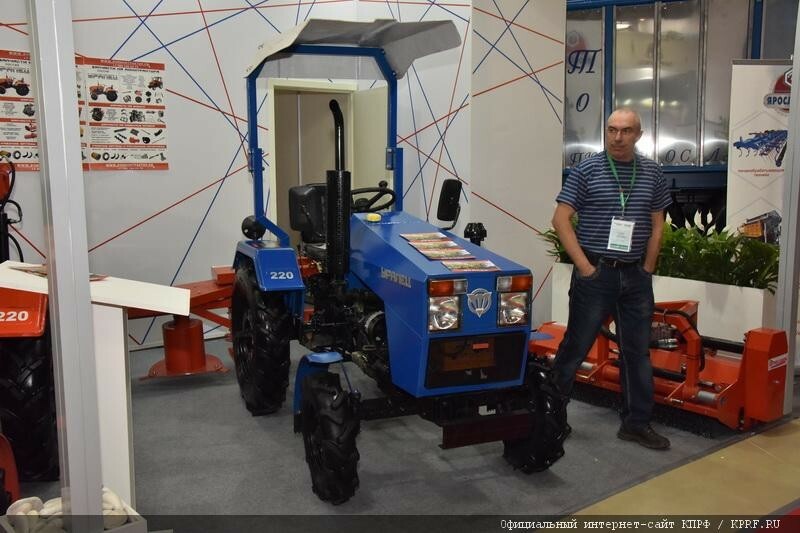 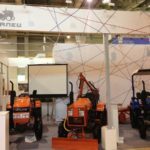 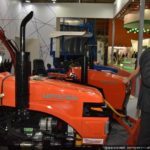 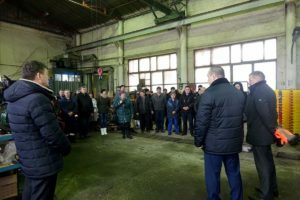 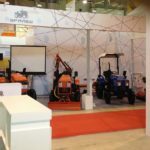 OOO “Tractor” took an active part in the exhibition “Golden Autumn – 2017”, where he demonstrated his innovative technologies in the field of agriculture. 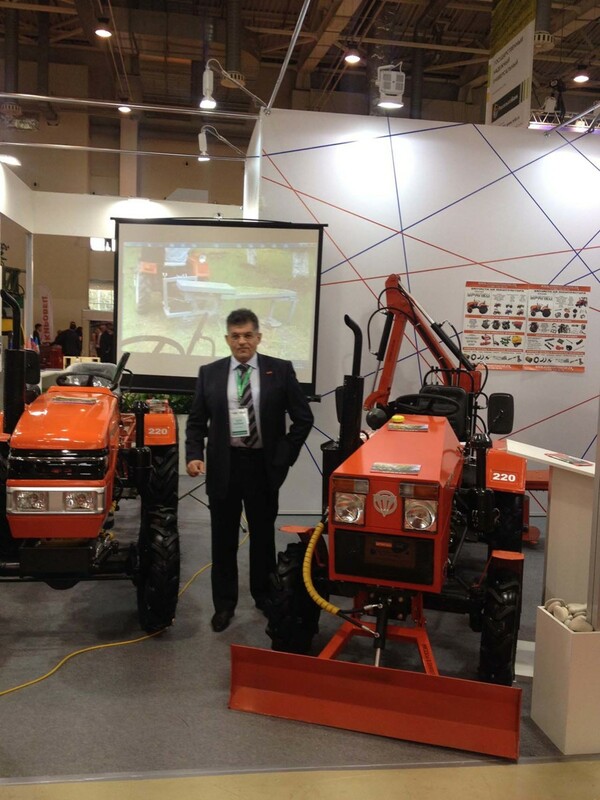 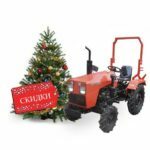 Our mini tractors Uralets and modern attachments interested not only ordinary visitors and heads of agricultural enterprises, but also state leaders of the highest level.